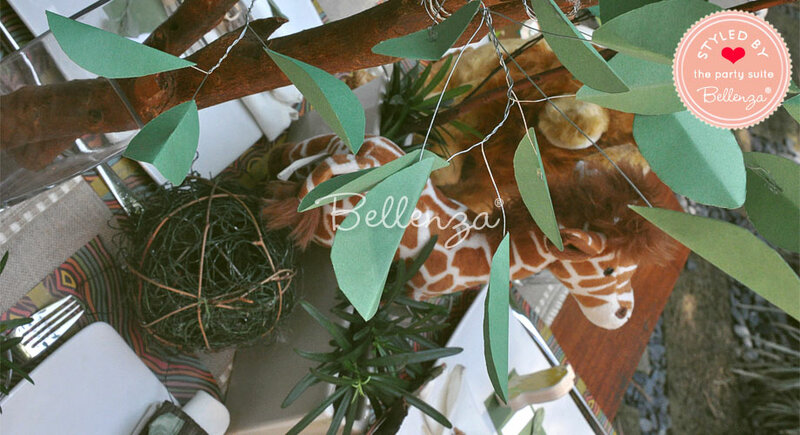 This item can be wrapped in our 12' organza wraps. Measures 4" from side to side. Each tray fits about 3 pcs. of saltwater taffy, 4-5 Hershey's® Kisses®, 3 chocolate shells, 3-5 chocolate coins, and 5-7 Jordan almonds. 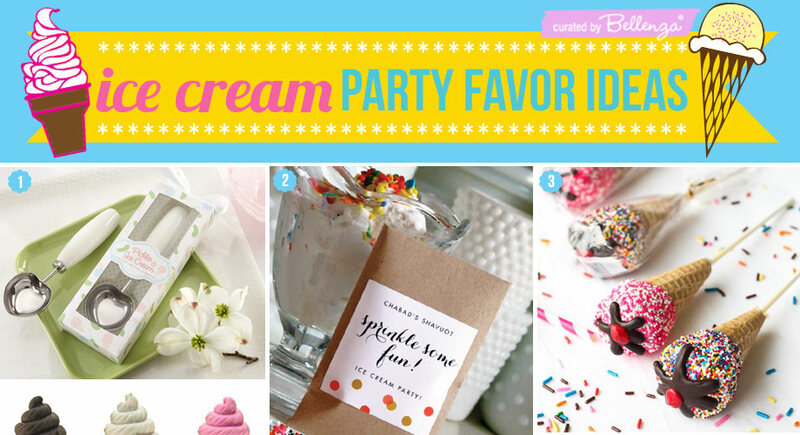 View our post on candy favor ideas for more edible options. 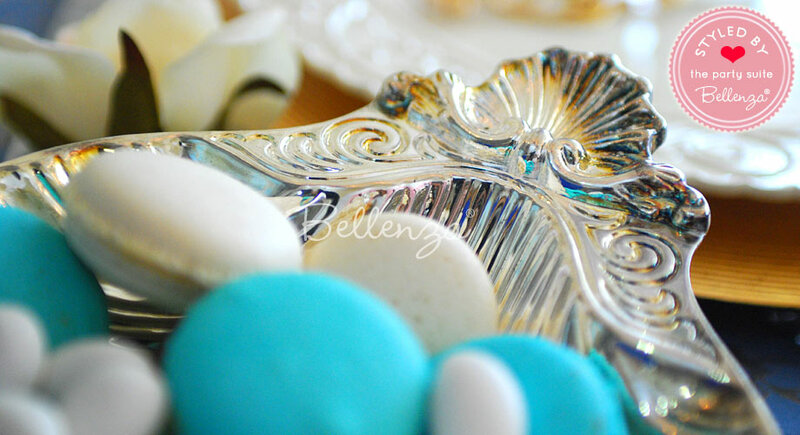 For a nautical-inspired party theme, like this "Sweet Sailing" engagement celebration, our shell trays make ideal holders for candies on the favor presentation table. 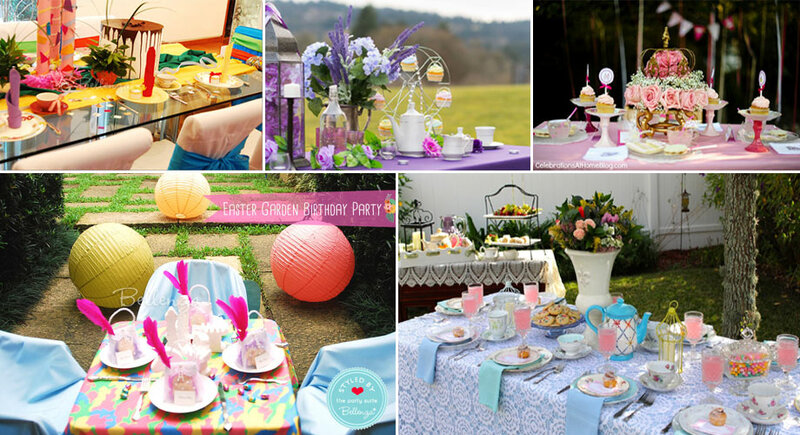 Set them amidst an all-blue display, adorned with seashells, starfish, and beach buckets filled with enticing confections! 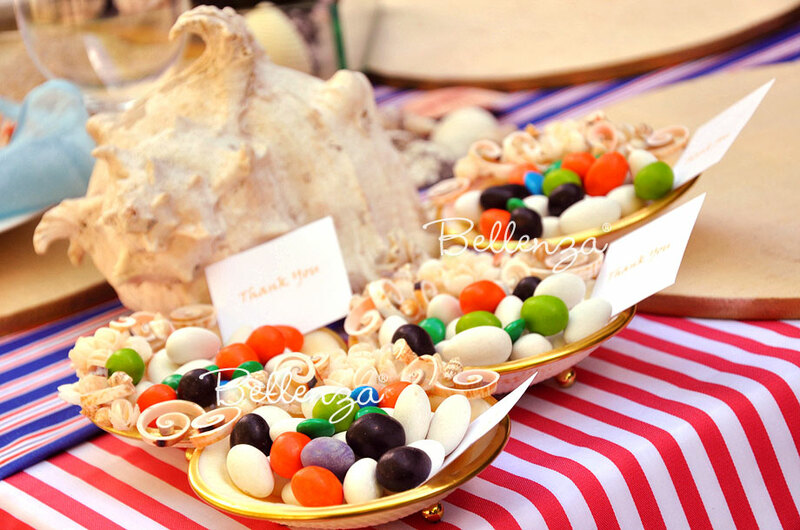 Guests have the double treat of choosing their favorite sweets, then taking these lovely shell trays home afterwards as keepsakes. 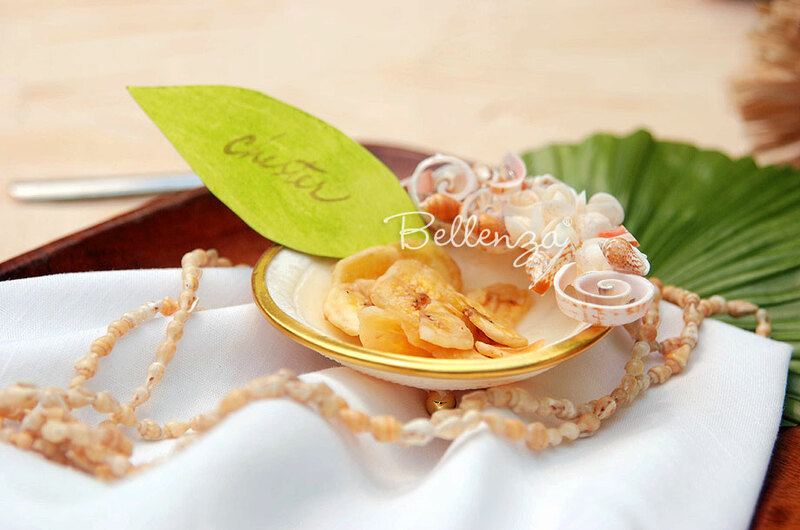 Use our shell trays as decorative dishes at a bridal shower tapas party or on a tropical drinks bar. Simply fill them with a favorite appetizer and add your own garnish! Note: Be sure to line the shells with food-safe wrap or tissue first, to protect the food (and the trays) and for easier clean up. Say "this is for you!" 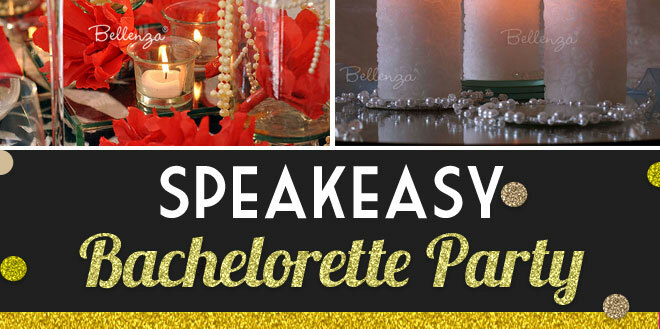 by finishing these seashell trays with whimsical tags in keeping with the party theme. 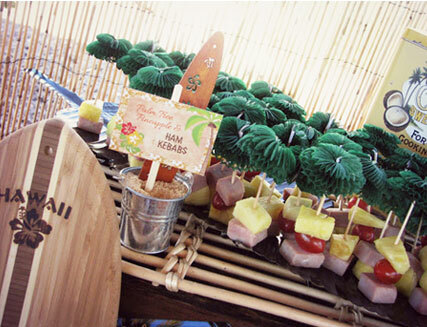 At an upscale luau or beach-inspired wedding party, see how cutouts in the shape of leaves or fruits make a truly charming touch. 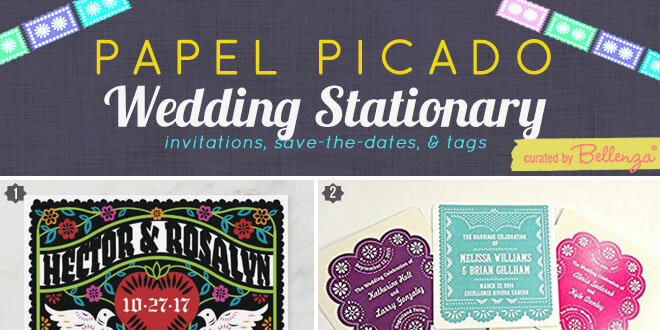 Plus, they may double as place cards to guide guests to their tables. These shell trays are ideal for creating attractive place settings at an outdoor engagement party or rehearsal dinner with an organic-inspired style. Their understated ivory color tinged with pink blends in perfectly with virtually any color scheme, while their natural shell material lends an organic-yet-elegant look to any table display. 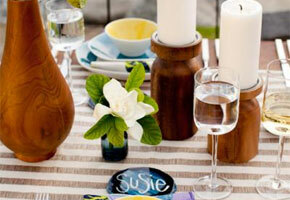 For styling ideas, see our article on beach-inspired tablescapes. 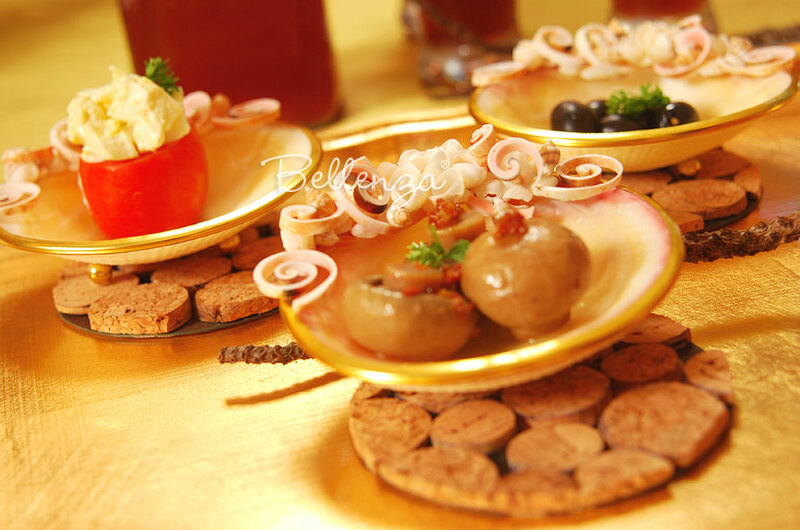 To present these shell trays as favors for your guests, consider your party theme. 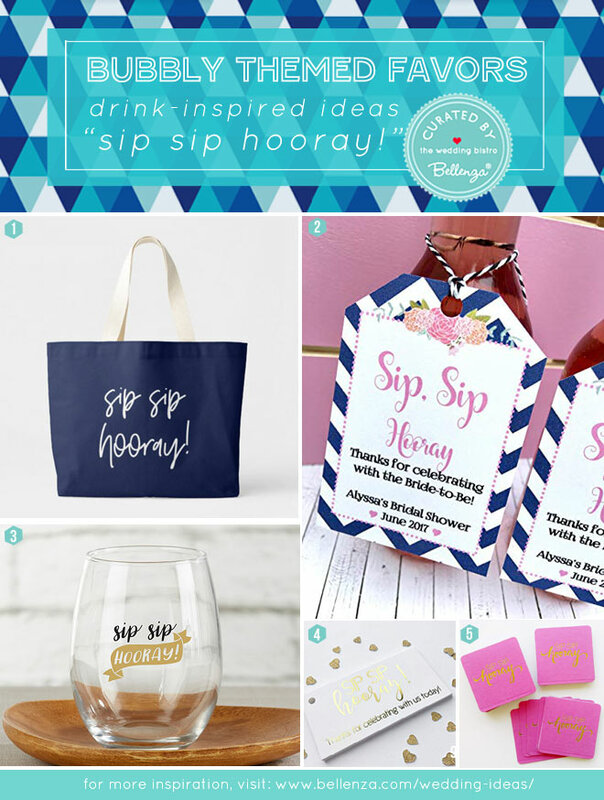 For a Cape Cod-inspired occasion, for instance, fill them with multi-colored saltwater taffy treats and tie on a pretty patterned ribbon! 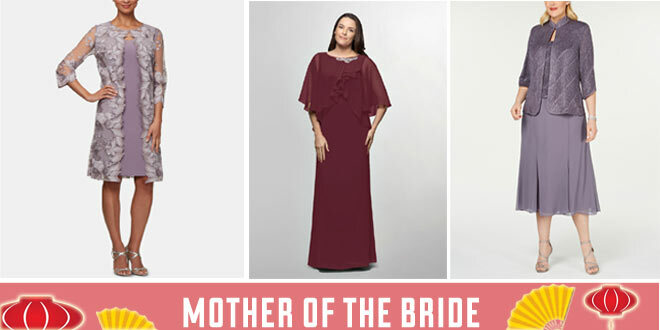 For other themes, you may simply wrap them in tulle or gift wrapping tissue to match your color motif, or encase them in any of our shimmering 12" fabric wraps for a truly eye-catching presentation. 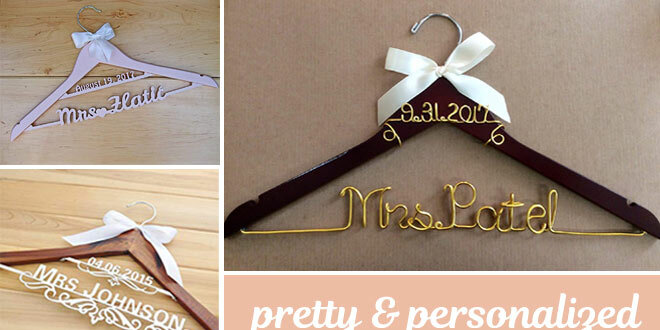 Once the occasion is over, you'd certainly want guests to take lovely—and useful—mementos with them. So consider our seashell trays as ideal gift ideas! For the newlyweds' mothers who enjoy entertaining, a set of these trays would make wonderful appetizer or condiment dishes. 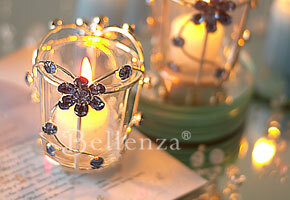 For the bridesmaids who'd love a little spa ambiance at home, they would make classy soap or potpourri holders. 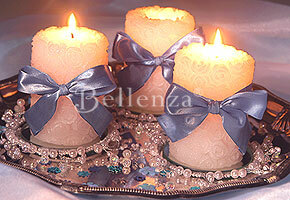 And for all the lady guests, these trays would serve as pretty jewelry and trinket holders on their dressers. Each shell tray is individually wrapped in tissue, and is packaged as a pair in a protective Styrofoam box. Each box is further protected with an outer carton sleeve. 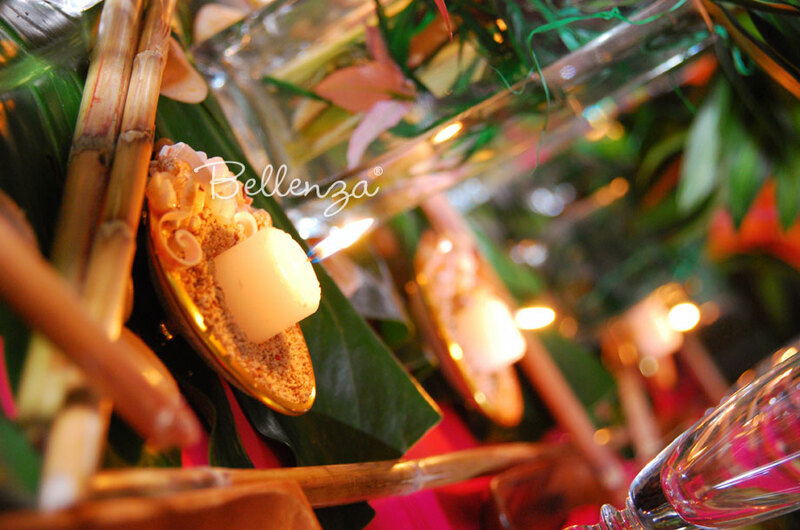 These shell trays make wonderful guest favors themselves, as they can serve as lovely decor pieces in the home. 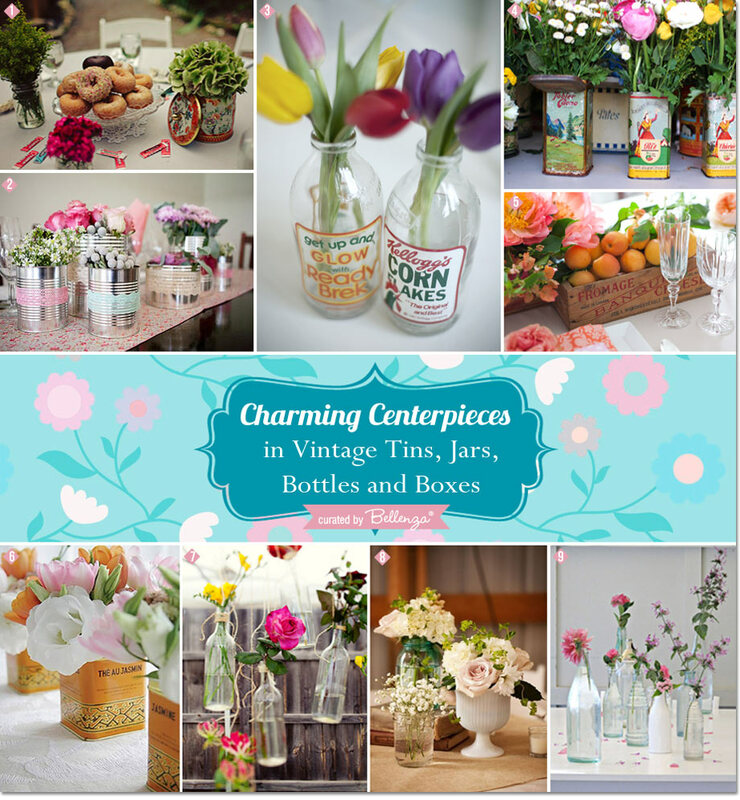 Make them even more delightful by filling them with sweet or scented treats, and packaging them with fabric or paper wraps and a pretty ribbon! Each of our hand-assembled Vamélour trays is crafted from a single natural shell—its interior presenting a creamy vanilla and pinkish tone, and its exterior textured with tiny cascading ridges. Swirls of shell fragments and tiny seashells provide stunning embellishments, finished with a gold-trimmed edge and gold-ball feet. 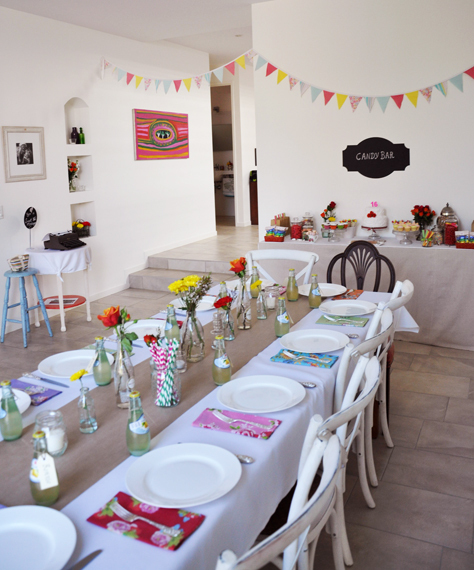 How to Throw A Father’s Day Luau Party by the Pool! 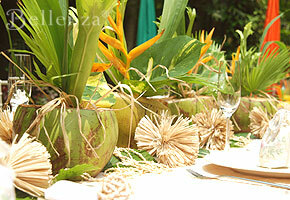 Tropical Wedding Tables with Style: Alluring and Exotic!